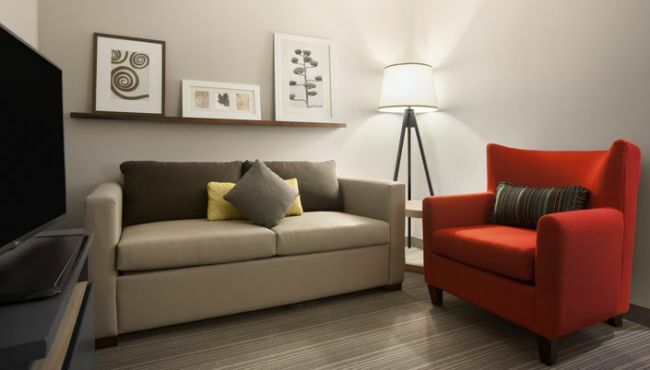 If you’re traveling to Toledo, OH or Lexington, KY via Highway 68, take a break from driving and recharge at our affordable hotel in Springfield. Each comfortable room or suite offers free high-speed Internet access, great for checking traffic conditions or finding a local spot to eat. Feel free to use the refrigerator and microwave to store and reheat any leftovers. If you need to get back on the road early the next day, set the alarm clock to wake you after a great night’s sleep at the Country Inn & Suites. 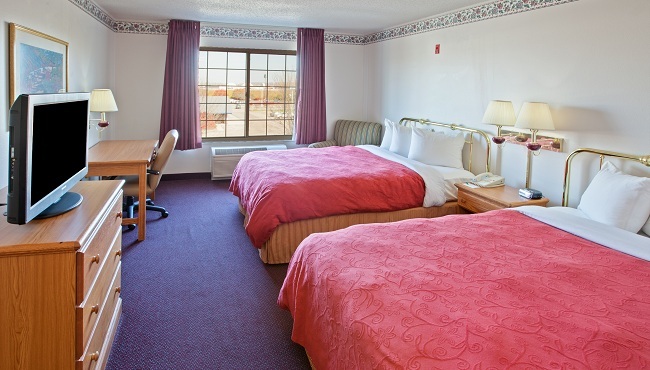 Relax in a Standard Room, which comes with your choice of a king bed or two queen beds and all standard amenities. 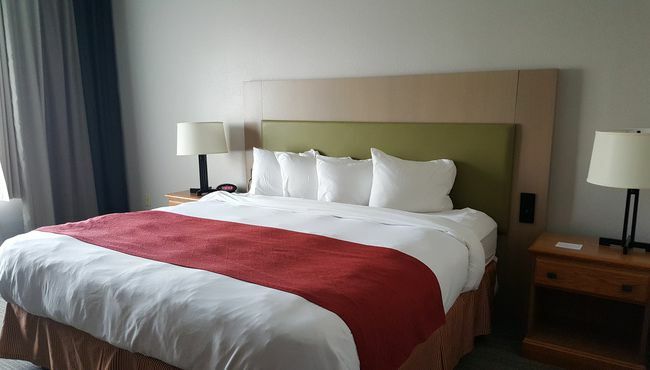 Perfect for travelers who want to stretch out after a long trip, our one-bedroom King Suites are equipped with all standard amenities. Guests enjoy a private bedroom with a king bed and a living area with a microwave, refrigerator and sleeper sofa.